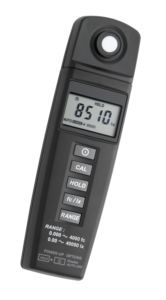 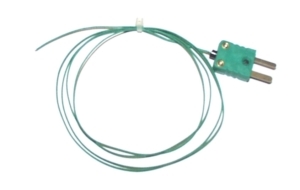 This handy "MINI-K" thermocouple meter can be connected to any Type K thermocouple probes that have a miniature plug. 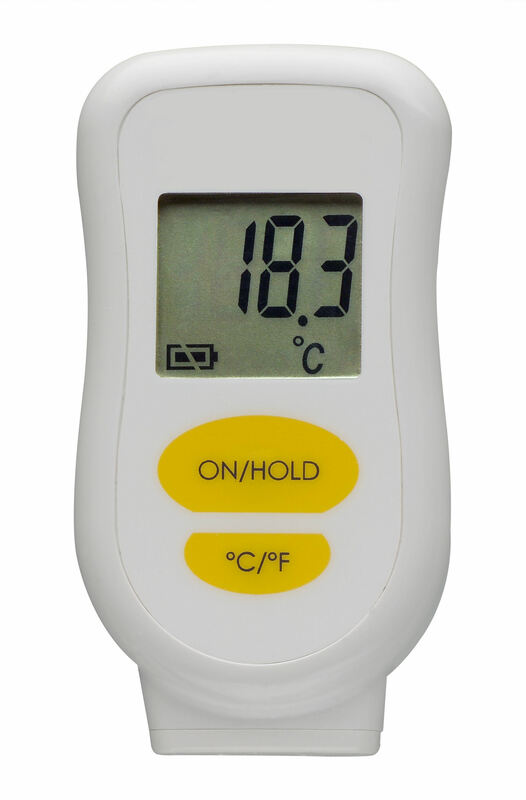 With its wide measuring range of – 64 to + 1370 ° C, it’s ideal for professional temperature control in the industry and in the laboratory. 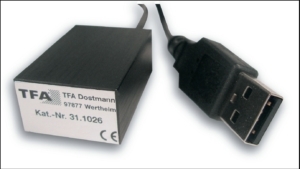 The device has a data hold function and it switches off automatically after use. 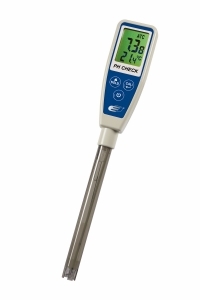 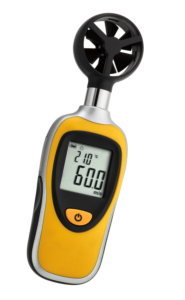 The thermometer is completely jet-proof and it can be cleaned under running water after use. 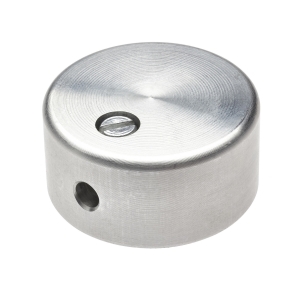 Thanks to the magnetic back, the indicator can be easily attached to metal surfaces.